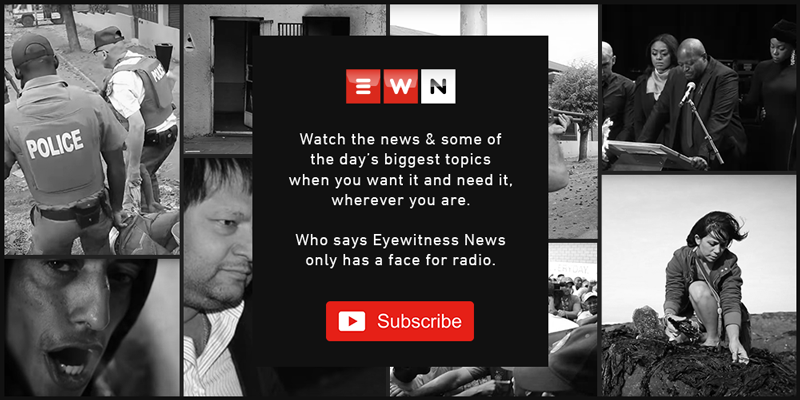 Bertram Malgas is a multimedia journalist at Eyewitness News. Twenty years after lodging their claims, former residents of District Six are still waiting for land restitution. Backyard dwellers started took over a section of land along the N2 near Strand to build their shacks following protest action over service delivery in the area. President Cyril Ramaphosa again called on farmers to work with government on its land reform plan in the country. During a campaign session in Stellenbosch, President Cyril Ramaphosa guaranteed young white farmers that there are enough opportunities for everyone in South Africa. Local legends Jonathan Butler, Don Laka and the Soweto Gospel Choir had the crowds on their feet when they brought the home-grown flavour to the Cape Town International Jazz Festival. Sho Madjozi, Jonathan Butler and FKJ were just some of the performances that entertained jazz lovers till the early hours of Sunday morning. The annual CT Carnival didn't disappoint and it wowed crowds. This year's theme was Vuka Ukhaye, arise and shine. Team Dimension Data's Nicholas Dlamini chats to us about his goals and living his dream. It’s all hands on deck as members of the Cape Town Carnival finish the last of the final touches before this weekend’s parade. South African mountain biker Cherise Willeit was victorious in the 78km elite women race at the Cape Town Cycle Tour. She won in a time of 2:16:11. A shortage of police, corrupt cops and ongoing gang violence were along residents' complaints to Police Minister Bheki Cele. Lubelo Scott spent a part of his childhood behind bars. Now, he’s a key player in UWC’s Varsity Cup rugby team.